Looking to transform an ordinary room into an extraordinary one? It’s easy, When you add Michel Design Works products. 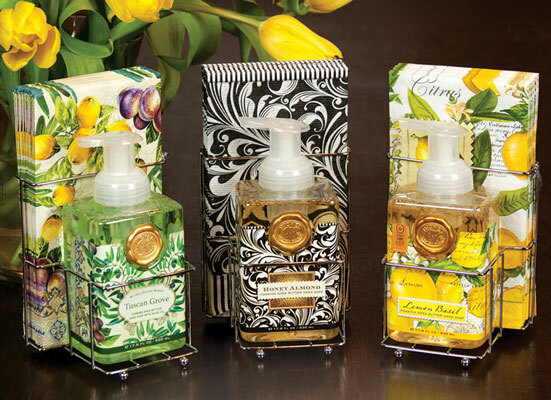 You’ll love the stunning patterns, vibrant colors, luxurious textures and delicious scents. Each will dramatically enhance the mood and ambience of any space, living room, dining room, kitchen, bath and bedroom. Though brightly colored and textured, each piece is designed to complement the next. You can mix and mingle scents and looks – or keep it the same pattern for a real treat. With each dollop of soap, you’ll love the refreshing and smooth feeling of our foaming hand soaps. The scents will take you to the place they represent with every use. 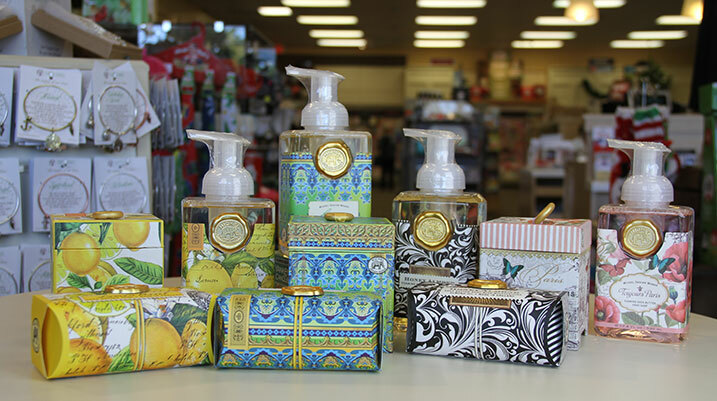 Michel Design Works Soaps, lotions and Home decor are perfect for every space and brighten every room. 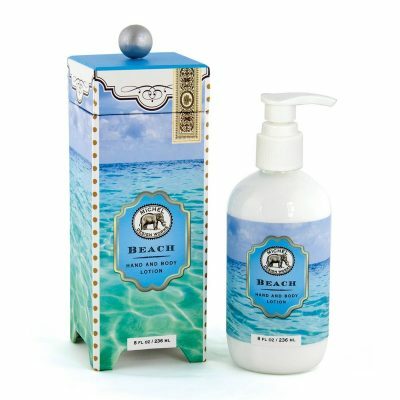 Michel Design Works – Soaps, Lotions and Decor rich, lusciously scented soaps and lotions turn any bathroom into a spa. The stunning patterns and colors are bold and exciting and will capture the attention in any room they’re placed in. Michel Design Works – Soaps, Lotions and Decor beautify any room and compliment any decor. Each pattern is vividly rendered and evokes holidays, vistas, scenes, and seasons that will inspire a moment of memory of love and happiness.